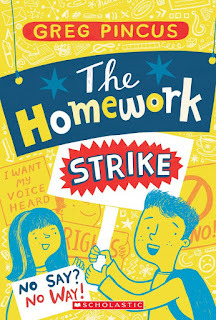 I think every child has probably thought about doing something to stop all of the homework and this book does just that. 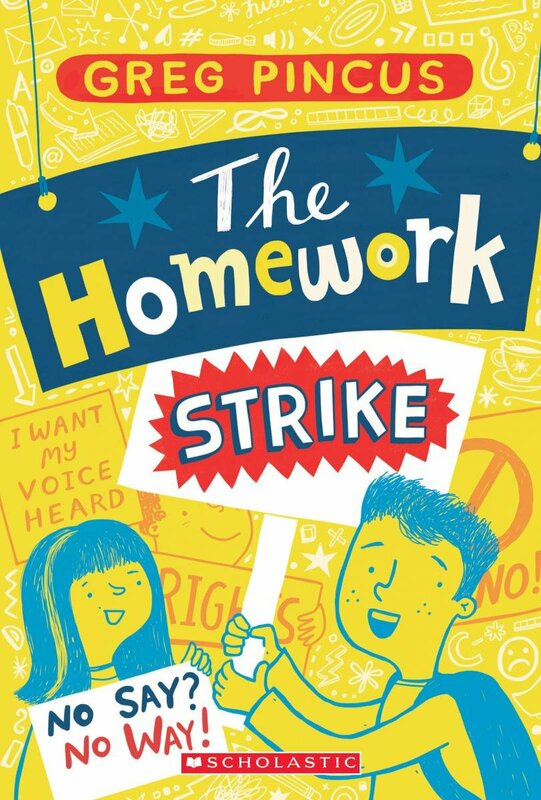 The book is a fun, action-packed story that even shares some great messages about homework itself (that are positive in many ways). I also have to say that the main character was great and I loved that he was a poet. It was fun to see how Gregory protests in a "nice" way. The characters were fun, diverse and more. The author even has characters with learning disabilities which was a nice addition tot he book itself. The book is a ton of fun for all ages!